The GSF Education Program seeks to provide and promote Christian education through the GSF Nursery & Primary School and the GSF Scholarship Program. 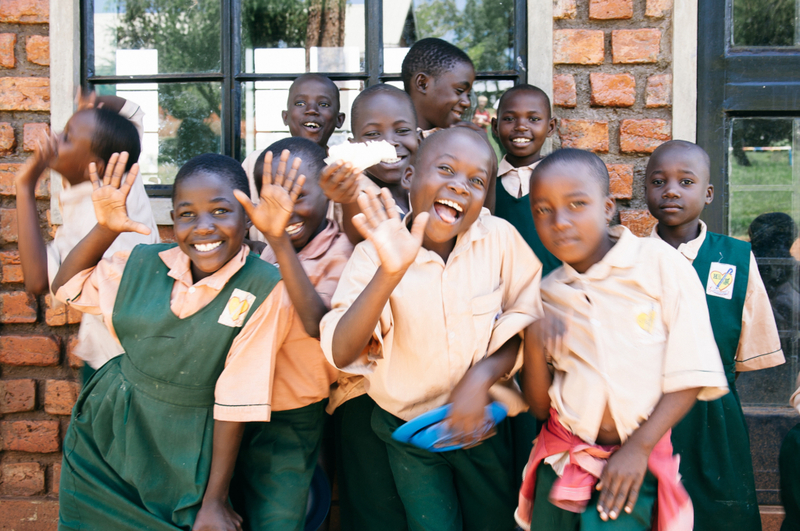 The Nursery & Primary School is a Christian private school situated in the small village of Buwundo, Uganda. “Christian education brings the biblical viewpoint to bear on every subject and activity in the school programme; it is Bible based and emphasizes Biblical Worldview, Spiritual Formation and knowledge, as well as skills” (Samuel Davis Hiire, ACSI Uganda). This is done through our weekly devotions, Bible camps, integration of God’s Word into the classroom, school outreaches, and family groups. We help each student reach their full potential academically and provide special classes for children with learning disabilities. In addition to providing a great Christian education, Good Shepherd’s Fold feeds the school children breakfast and lunch each day. 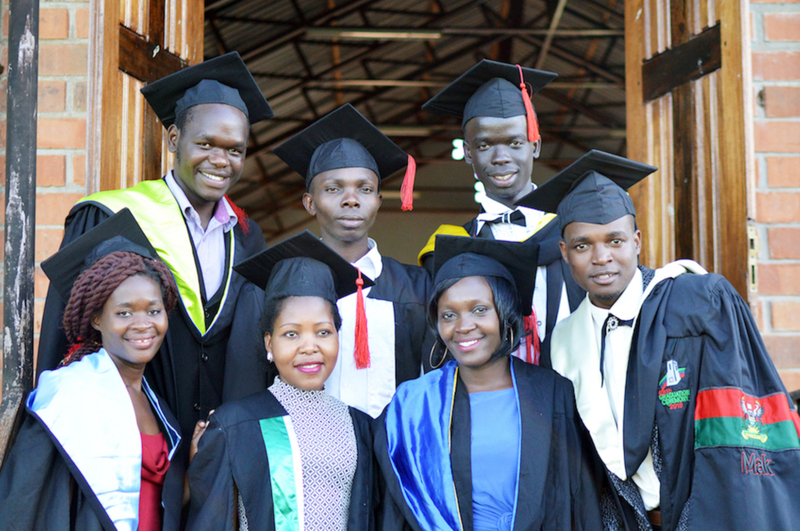 The GSF Scholarship Program, offered to students who previously resided at GSF, provides Christ-centered higher education, vocational training, mentorship, and medical care for a growing generation of leaders in Uganda. During the school breaks, GSF hosts the students for conferences covering everything from Biblical Manhood & Womanhood to Study Tips. It is our desire that GSF Scholarship Students would be equipped academically and spiritually to be thriving members of their communities and local churches.